Stuttgart. 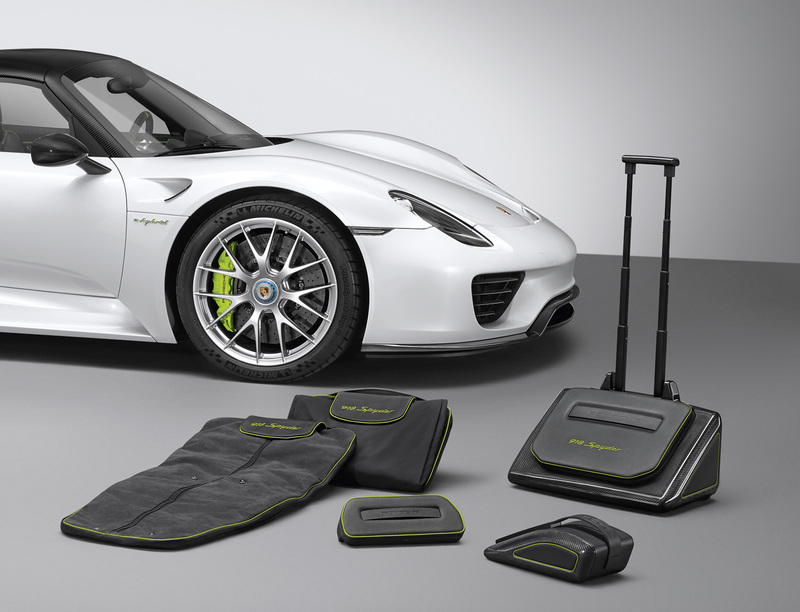 The new Porsche 918 Spyder luggage set presented by Porsche Tequipment is the first suitcase and bag series specially designed for trips away in this high-performance Sports Car. 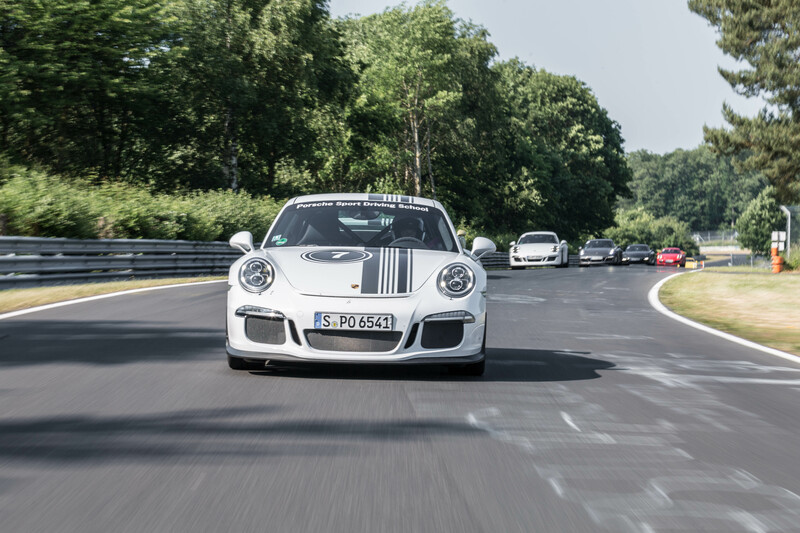 Designed by the Porsche Design Studio and developed by Porsche in Weissach, the luggage collection is an ideal match for the interior of the super sports car. The material concept of these luxurious accessories is based on those used in the passenger compartment of the 918 Spyder*, and the set is also designed to make optimum use of the space available in the vehicle. The series is available in three versions: as a five-piece luggage set, a three-piece travel set or a two-piece stowage set. The entire set comprises two storage boxes, two garment covers and a trolley. 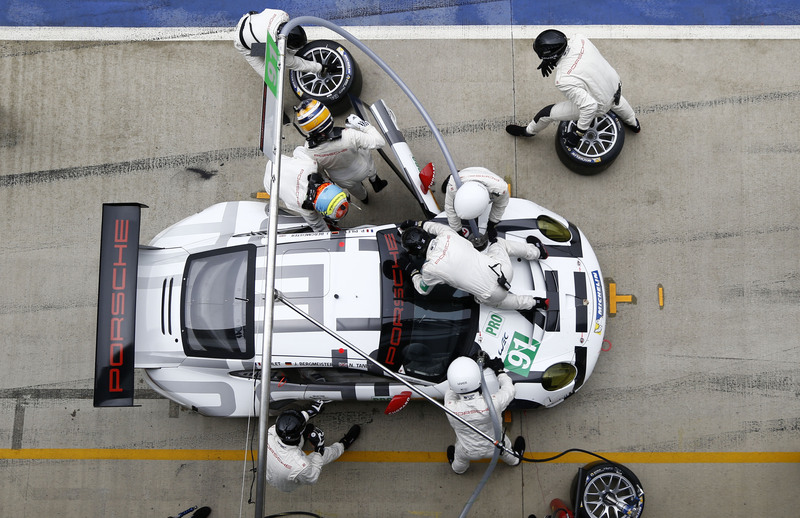 The trolley was specially designed to fit the luggage compartment of the 918 Spyder and has a capacity of 30 litres. Its unusual form means that it leaves more than enough space in the luggage compartment to stow the removable roof halves of the 918 Spyder as well. The trolley can be expanded to hold an additional 10 litres if necessary. A carbon case for the centre console is also included in the collection. The box opens on the passenger’s side and fits into the elevated centre console, providing stowage space of around 4 litres. An additional small storage box utilises the space in the glove box for secure stowage. The fact that it is opened and closed using the flap of the glove compartment means that it is ideally integrated into the vehicle. 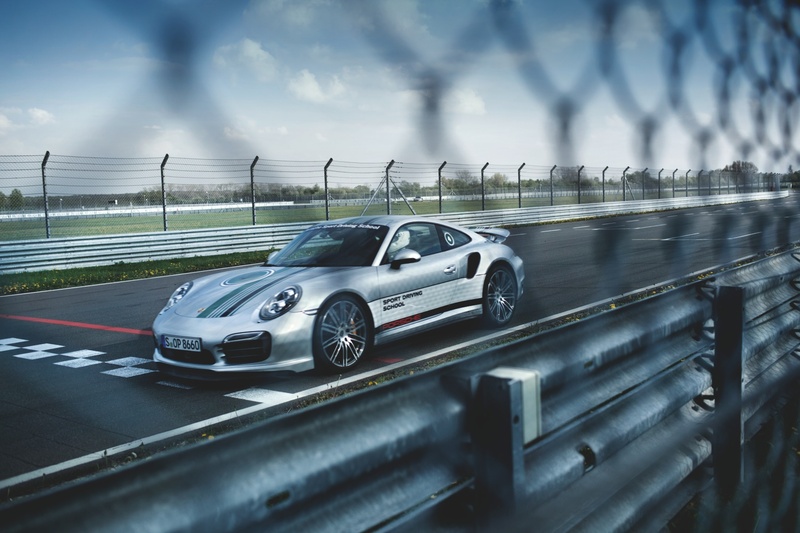 The luggage set is rounded off by two garment covers which can be securely attached to the carbon-fibre monocoque behind the seats thanks to a specially designed hanging system. The magnetic clasps on the inside of the garment protectors make it easier to fold them together. The protective covers are also shaped to fit the available space, unlike conventional garment covers. The 918 Spyder luggage series is “Handmade in Germany“. 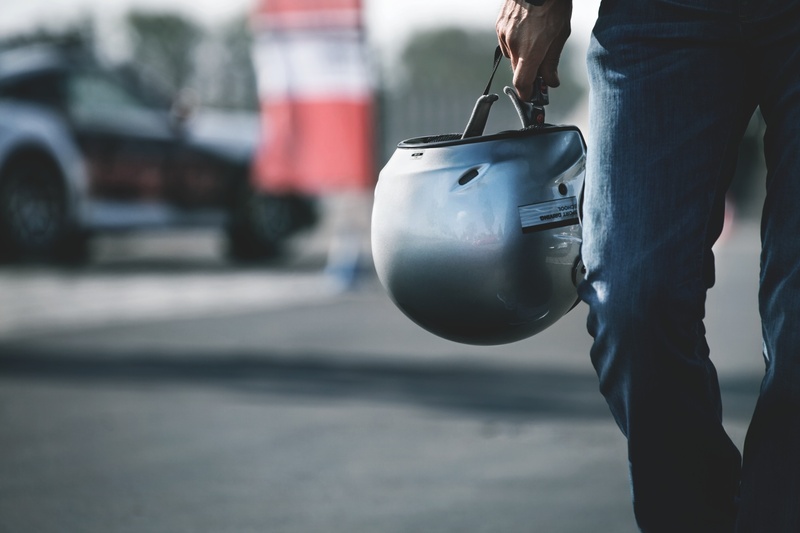 The pieces of luggage are made from a unique high-quality combination of exposed carbon and authentic natural leather. The insides of the boxes, the garment covers and the suitcase are lined with Alcantara. 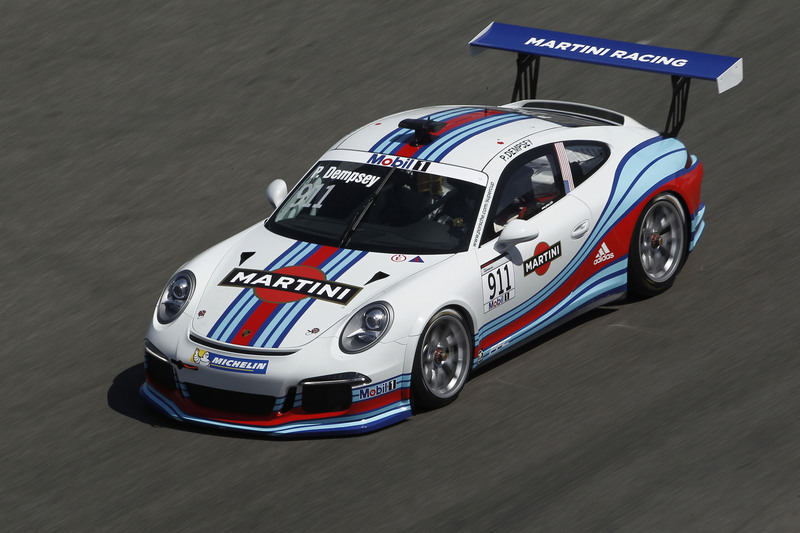 The set thus references the popular motor sports materials which are also used in the interior of the 918 Spyder. The luggage set is available in the same versions as the vehicle interior: Garnet Red-Silver, Onyx Black-Acid Green, Onyx Black-Silver, Mocca Brown-Silver and Mocca Brown-Orange. 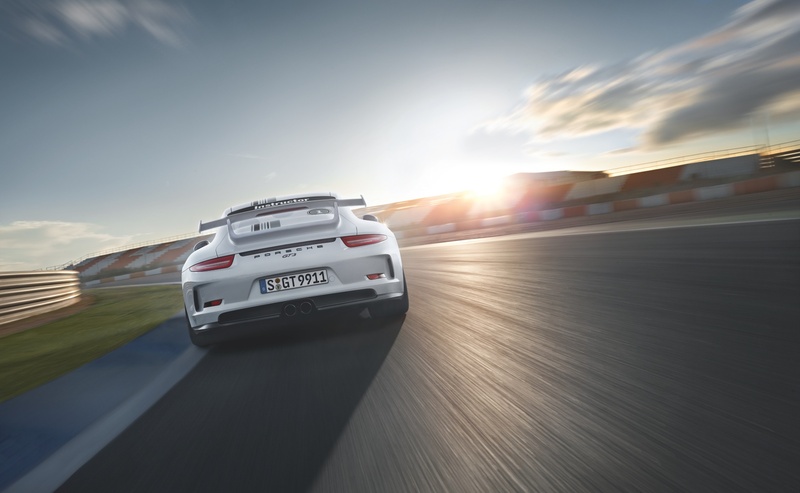 Wherever you are in the world, the “Tequipment Accessories Finder” at http://www.porsche.com/tequipment can be used to search online for information about products from Porsche Tequipment. 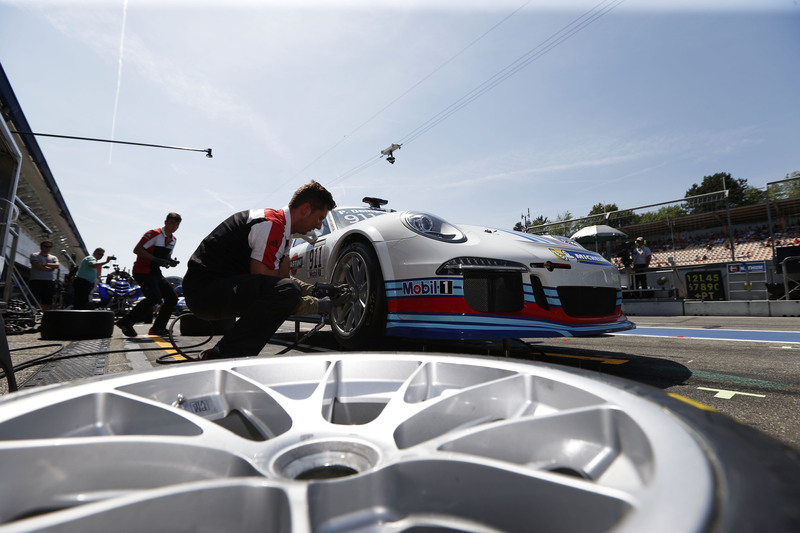 The online portal’s search function provides a quick and easy overview of the Porsche accessories range. Stuttgart. 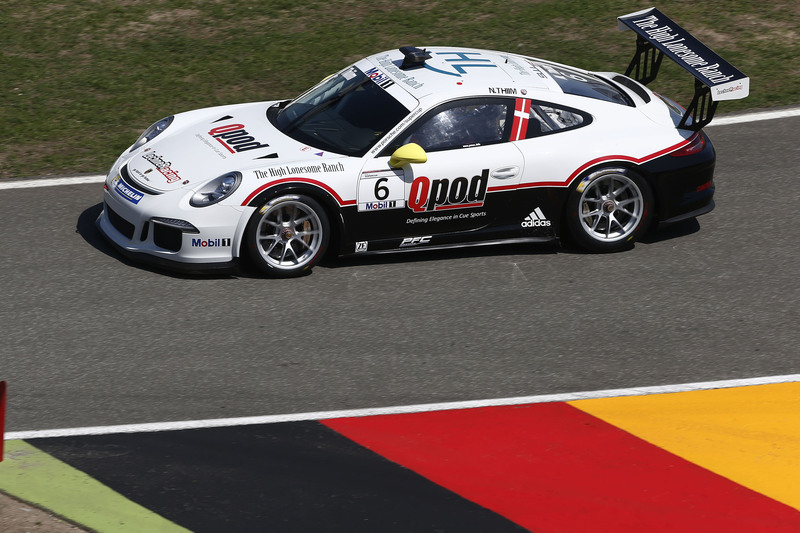 Prominent guest drivers regularly take up the challenge of the Porsche Mobil 1 Supercup. 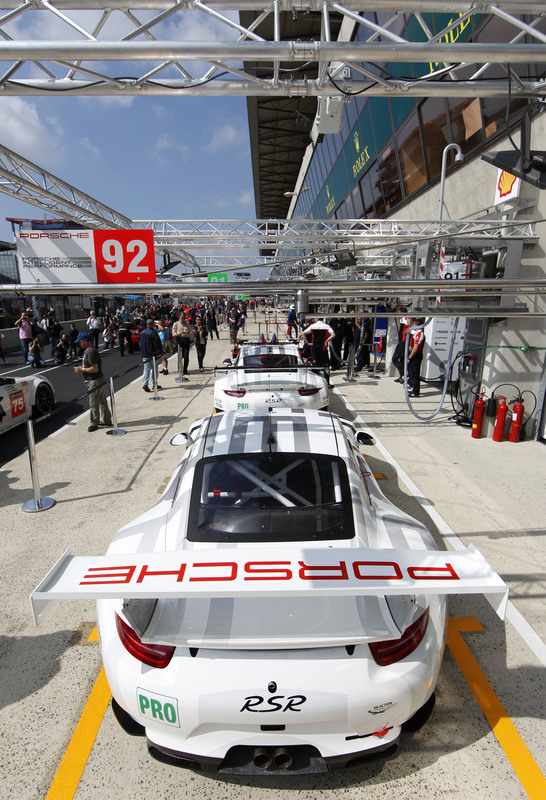 Last season nine-time WRC champion Sébastien Loeb and five-time Le Mans winner Emanuele Pirro pitted themselves against the best Porsche sprint pilots. 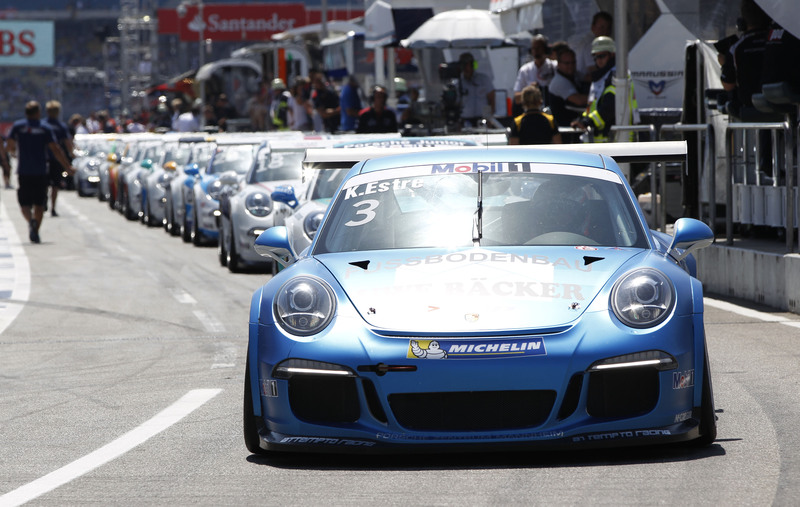 This coming weekend (20-22 June) the reigning World Rally Champion Sébastien Ogier races a Project 1 team campaigned 460 hp Porsche 911 GT3 Cup at round three at Spielberg (Austria), where he faces 27 Porsche specialists. 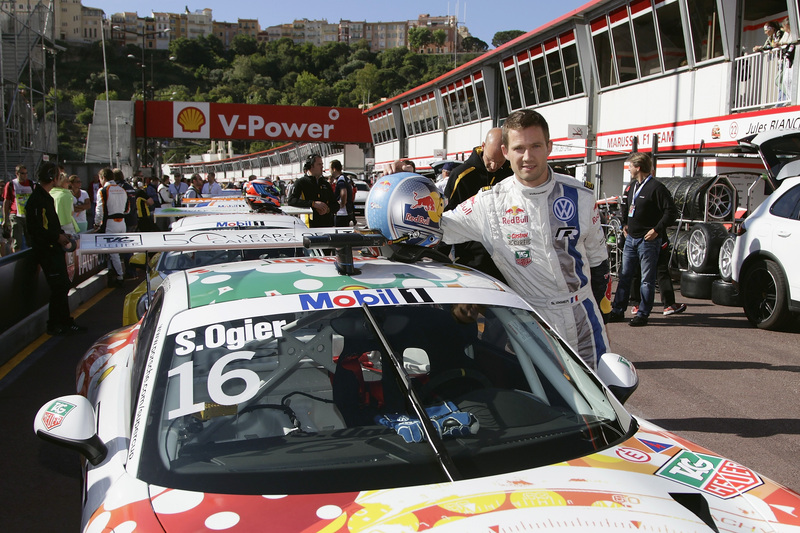 The 30-year-old Volkswagen WRC pilot has already had a taste of the Supercup action last year when he contested the race in Monaco. “Obviously racing on a circuit is very different from rallying. 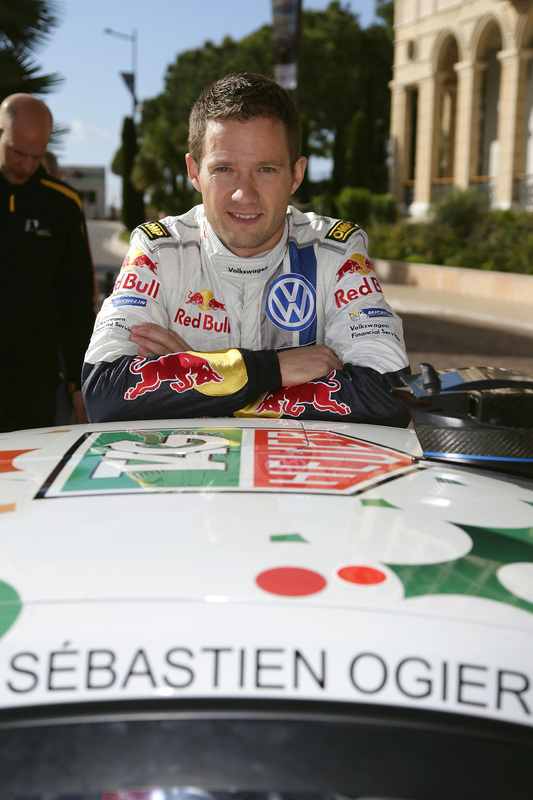 But every race driver has a passion for speed and so it’s always exciting to gain new experiences,” stated Ogier. In 2013, the Frenchman clinched the world championship title for Volkswagen and has won four of six WRC rounds contested so far this year. 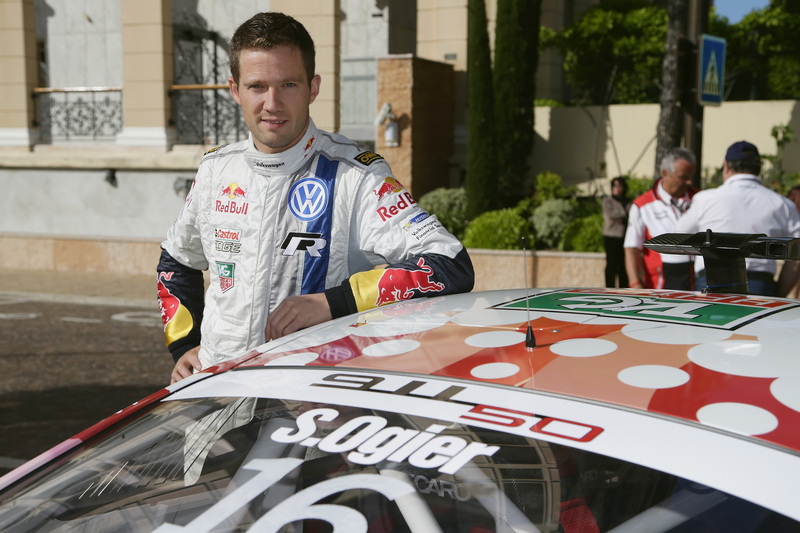 Before he tackles the “Lotos Rally Poland” from 27-29 June, Ogier is eager to put in a strong performance at Spielberg. 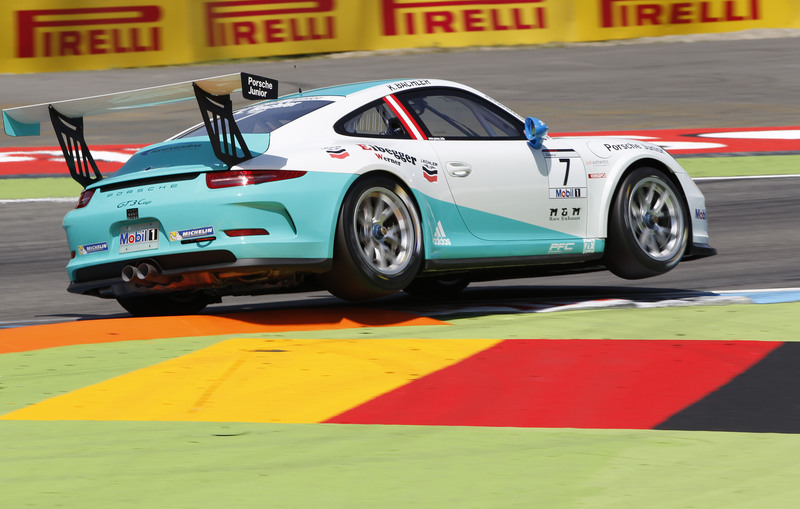 The Porsche Mobil 1 Supercup is contested as support to Formula 1 nine times this season. 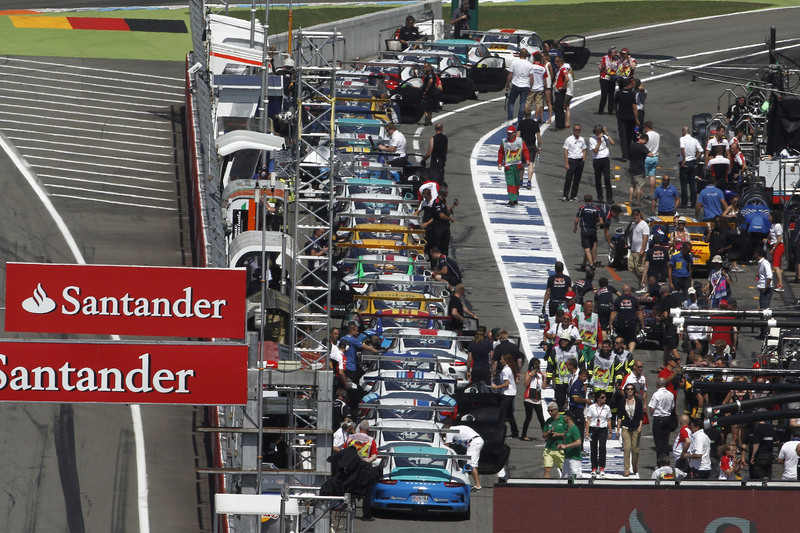 One race is held at each of the eight European rounds, with the season wrapped up with a newly-scheduled double-header from 31 October to 2 November in Austin (Texas). 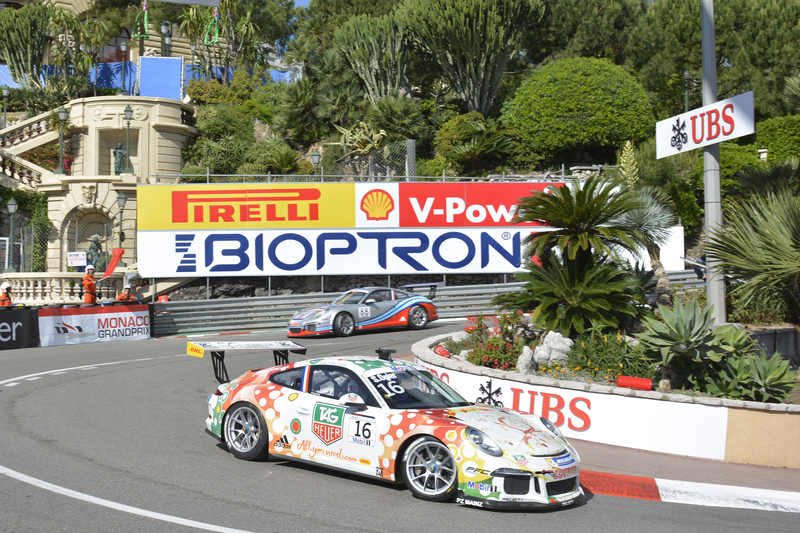 Regarded as the pinnacle of Porsche’s 19 national one-make race series, the Porsche Mobil 1 Supercup has become a launching platform into professional motor racing. 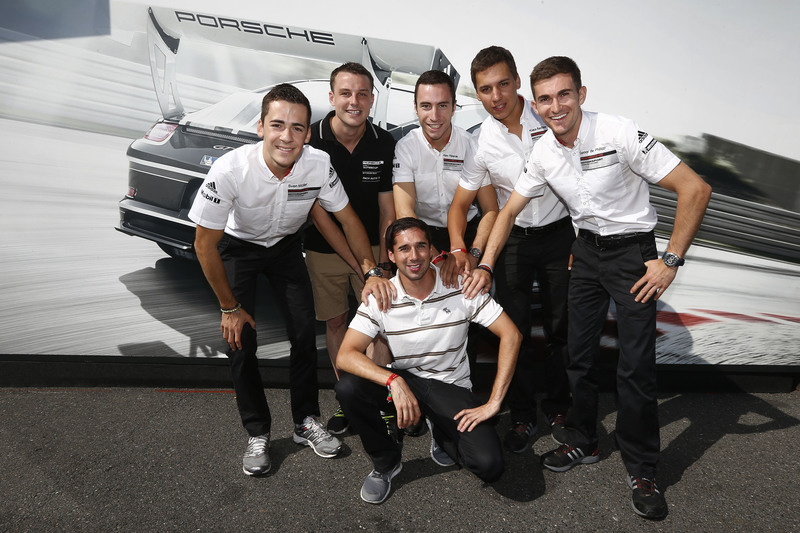 “We are delighted that famous guest drivers are always keen to take up the challenge in our series. 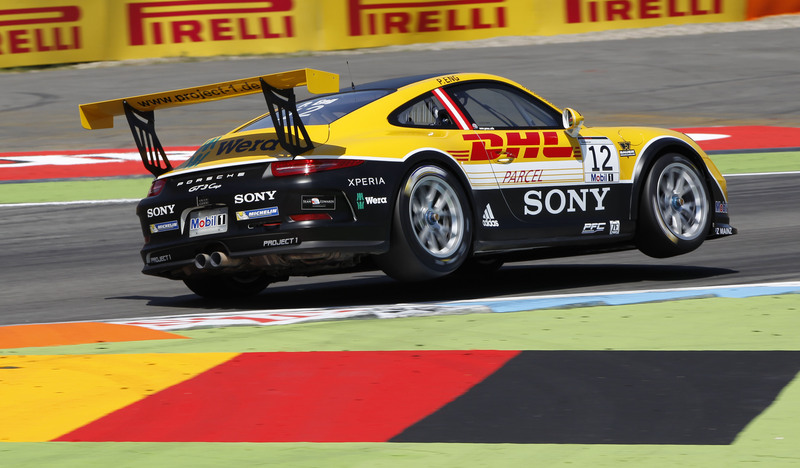 Having Sébastien Ogier at Spielberg and Patrick Dempsey at Hockenheim for Porsche AG we have two prominent guest drivers with us again this season,” says Porsche Mobil 1 Supercup Manager Jonas Krauss.